Disruptive Innovation. Everyone wants to know what the term means and why it’s important to the bottom line, but it’s not as complicated as it sounds. According to The Economist, the buzzworthy management phrase describes “innovations that create new markets by discovering new categories of customers.” More easily put, disruptive innovation is going beyond the way things have always been done, and instead, pioneering completely new business models. When it comes to increasing profits, simply improving existing processes or technologies is no longer enough. Companies who want to compete have to let go of old models and motivate employees to dramatically change how things have always been done—think Amazon, Netflix and Uber. This type of thinking requires research and risk, the latter being something not all organizations are willing to make. 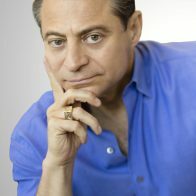 “Governments (and large corporations) have a tremendous fear of (public) failure, which leads to congressional investigations or lower stock prices,” says Peter Diamandis, who presents on the topic of “Exponential Technologies Causing Disruptive Innovation” to some of the world’s most innovative companies. He labels biotech, artificial intelligence and robotics as just a few breakthroughs that will transform products, companies, industries and even society over the next 20 years. Diamandis urges leaders to listen to millennials whose ideas often sound difficult or crazy, but may be revolutionary. One person who seems to share his line of thinking? President Obama, who has recruited over 140 people from some of the best Silicon Valley tech companies in an effort to overhaul the government’s digital infrastructure. 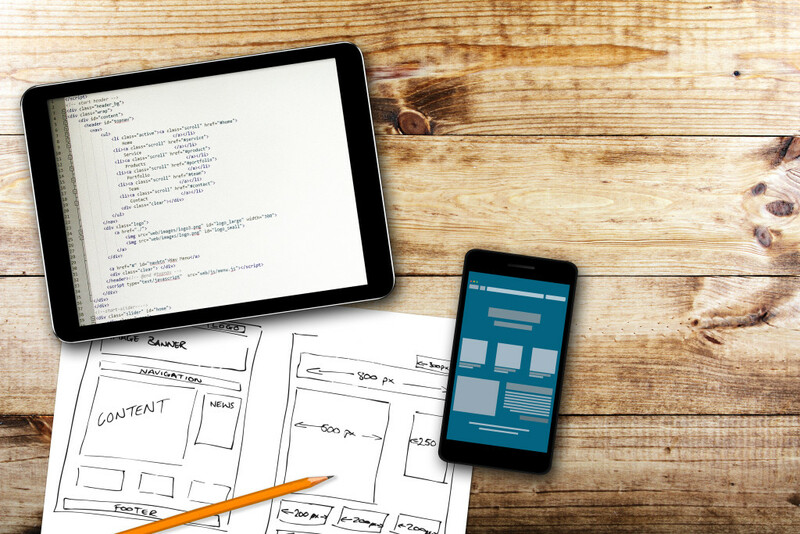 Now, more than ever, it’s wise for companies to seek ideas from younger, tech-savvy, or entrepreneurial individuals because the ability to utilize information is becoming as important, if not more so, than simply being informed. Diamandis addresses this concept in a recent blog post stating “Today’s entrepreneurs have access to technologies once only available to governments and the largest corporations: the world’s information on Google, massive computation power on AWS, access to capital and expertise from the crowd,”. Is your organization simply improving the way things have always been done, or will you push to create new models, products or behaviors that may change the way the world works? For those disrupting old markets, and creating new ones, money is sure to follow. Contact BigSpeak Motivational Speakers Bureau at 805-965-1400 or info(at)BigSpeak.com to learn more about innovation speakers who will improve ROI.